Tehran, January 31, The Iran Project – The second volume of the Medical Encyclopedia of Islam and Iran supervised by Ali Akbar Velayati is to be published soon. Iran’s Amir Kabir Publication Company is currently taking the pre-printing steps to offer the second volume of Medical Encyclopedia of Islam and Iran, supervised by Ali Akbar Velayati, to the book market soon. 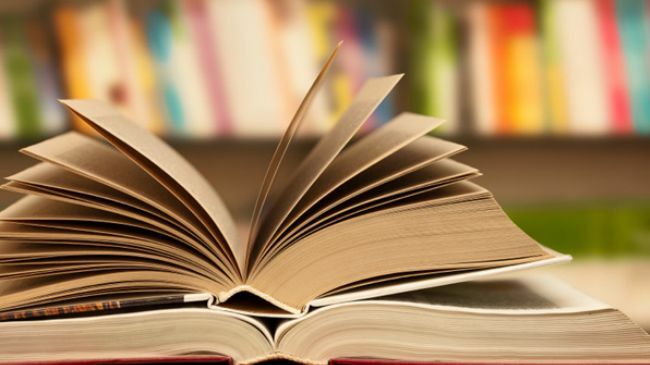 In order to ensure the easy access to both volumes, the publication company is also to publish the second edition of the first volume of the encyclopedia which was first entered the Iran’s book market in 2011 (1390). The second volume of this five-volume encyclopedia is scheduled to be published in 1000 copies and 1052 pages. The Medical Encyclopedia of Islam and Iran is a 5-volume collection, containing thousands of pages and hundreds of articles. Generally, the series of this reference collection focus on the history of medicine in Iran and the Islamic territories. Leading Iranian and Muslims physicians, pharmacologists, pharmacists, herbalists, hospitals and medical centers, drugs and medical instruments are the different subjects of articles in this encyclopedia.